You will Watch Grossology Season 2 Episode 8 online for free episodes with HQ / high quality. Stream cartoons Grossology Episode 34 When Allergies Attack. 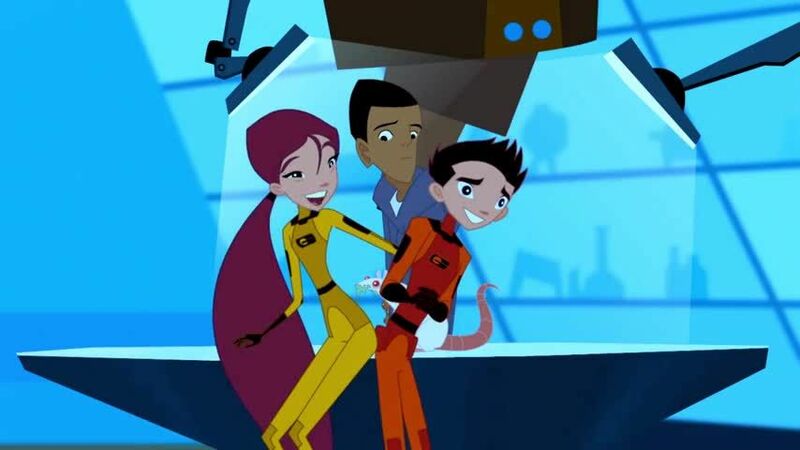 With Lance Boil’s new super allergy-causing ray-gun wreaking havoc with Ty’s love life and almost splitting up our dynamic duo (Lab Rat and Hermes that is, when Lab Rat develops an allergy to the little guy), it doesn’t look like things could get worse. That is, until Lance Boil decides to drop a giant Allergy Bomb on this year’s Carnival crowd.